Two fabulous items kindly shared by Andy Cunny. 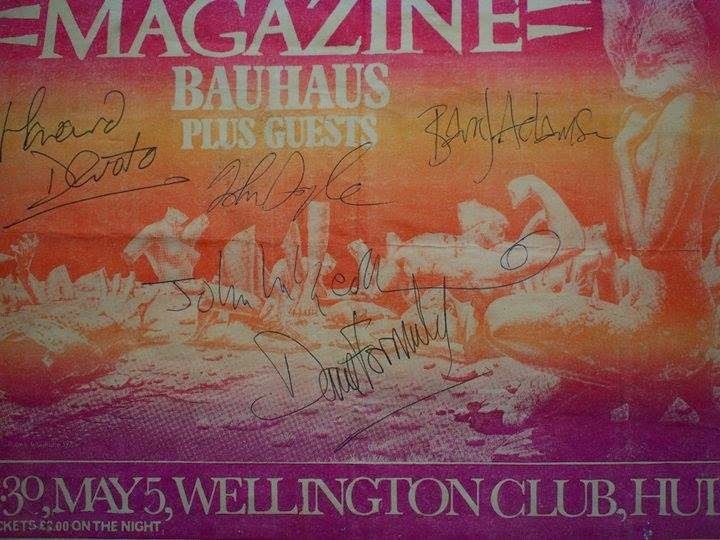 The Poster is fully signed and from the Hull, Wellington Club gig 5th of May. Andy has also shared a photo from that gig also of Howard onstage. 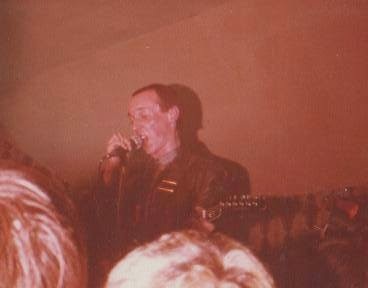 (If you have any other Magazine, Howard Devoto items you'd like to see on this blog please let me know. I'd be very pleased to share more with Magazine/Devoto fans).